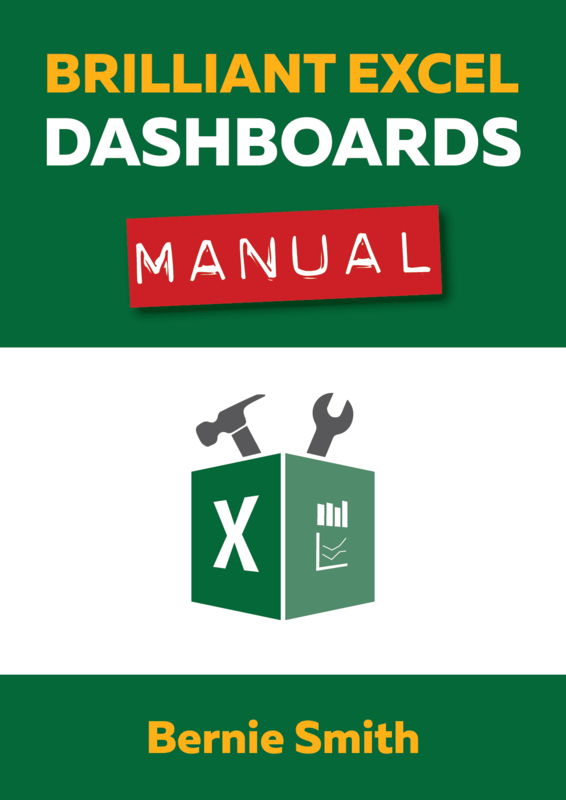 The Brilliant Excel Dashboards Manual takes you on a fascinating exploration of how readers can be easily confused by poor design, and the rules to follow to make sure it doesn't happen to your dashboards and reports. All of the advice is backed up with simple step-by-step tutorials on how to apply those rules to your own Excel charts and tables. Usual price £299, deal price just £89! Everything you need to plan and build fantastic, professional dashboards up to five time quicker, using just Excel and PowerPoint. No subscription, it's a one-off payment. The Full Kit includes 23 high quality templates, videos and user guides. Get everything in the Brilliant Excel Dashboards System for a massive 70% reduction. 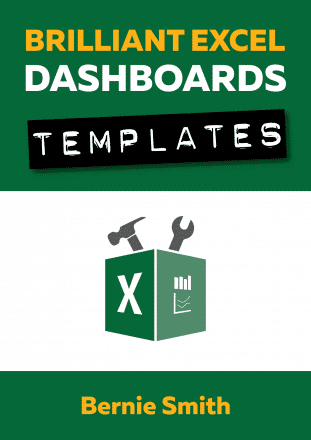 The Dashboard Foundation Pack is the heart of the Brilliant Excel Dashboards Kit. The template kit enables you to create profession-looking dashboard prototypes in minutes. By using the pre-built chart and commentary designs in the Prototyping Guide and Toolkit, you can be confident that the final approved designs will be perfectly compatible with the Excel Template Foundation Pack (included). This pack enables you to build fantastic, easy-to-understand working Excel dashboards at least five times quicker than building a dashboard from scratch. Includes full user guide in workbook. Watch Bernie prototype and build the Chaos Coffee dashboard, explaining every step, technique and short-cut in 87 minutes of video with commentary. Learn how to build a dashboard five times faster and with extra confidence and a better finished product. 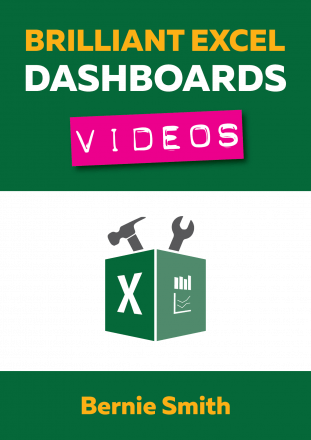 Build functioning Excel dashboard, using the Brilliant Excel Dashboard tools. Bernie's never going to make it as an actor, but he does know his stuff when it comes to Excel, dashboards and building them quickly. Access to the videos is through a members-only page link sent to you after check-out. You can watch the videos on the page or download them watch offline any time. Satisfaction Guarantee: If, after watching the videos and following the notes, you do not feel that the Brilliant Excel Dashboards Kit has made your dashboard building significantly faster and better – then contact me for a full and courteous refund.